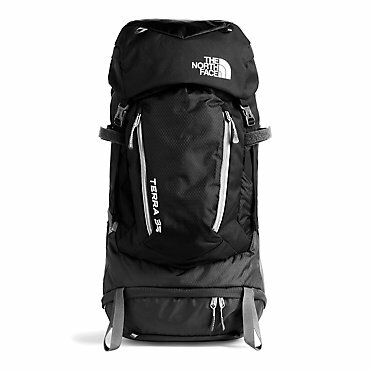 Bottom line: simple, tough large daypack with a lot of positives. love the bright red! I bought this backpack to fill a particular need - winter summit bag. 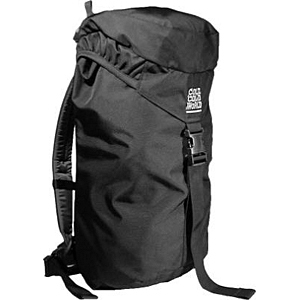 i wanted a large frameless daypack, simple construction that can withstand heavy abuse, not too heavy, capable of taking what i need to the top and back. it has turned out to be a really nice large daypack for regular use. It weighs a little over two pounds and holds about 2300 cubic inches. the pack is comfortable. the back pad is a piece of fairly stiff closed-cell foam folded in half, lengthwise, there is no hard frame. the back pad can be removed via a zipper inside the pack near the top. the shoulder straps have a little bit of "bend" to them and are firmly padded. an interesting feature, the shoulder straps adjust by pulling the straps up from the bottom, unlike most backpacks that have hardware right below the shoulder strap and straps that pull down. the waist belt is not padded, it's a plain black strap, 1 1/2 inches wide. in a pinch, the waist belt can temporarily shift a little weight to your hips, but it isn't made for doing that all day. Note that the shoulder straps and back/lumbar area do not have mesh or some other kind of breathable fabric; the entire back is made of the same ballistic nylon as the rest of the pack, and the inner part of the shoulder strips is a thinner but still very robust solid nylon fabric. so, this pack doesn't 'breathe' at all via the shoulder straps or the back. expect your back to feel a little hot if using it in the summer, as with this pack, you're trading breathability for durability. the storage consists of one large space, plus the top. the top has a larger compartment on the outside, and a smaller zippered pocket on the underside of the top. 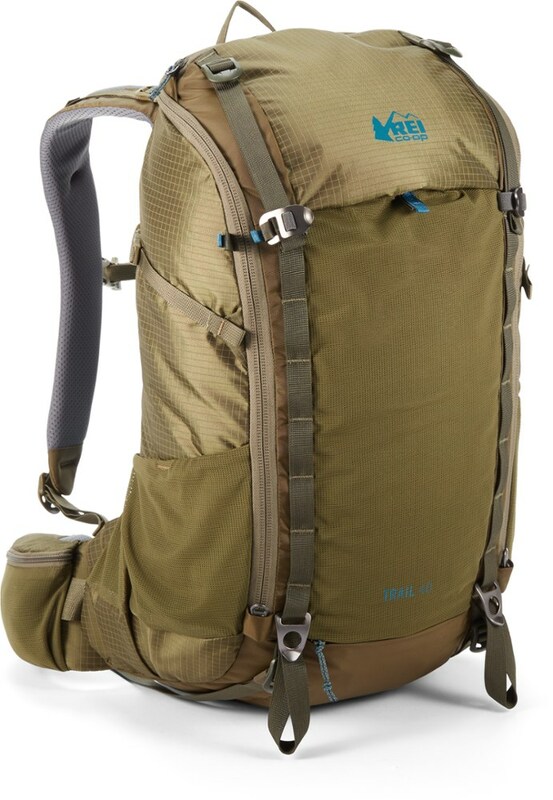 the pack closes with one strap and a clip, pictured in the middle of the pack below - it also cinches closed at the top of the main bag. the underside of the top also has a length of webbing and a clip, intended to hold a climbing rope, which can be hidden away when not in use. I have found this webbing/clip does a nice job holding a camelbak. though there is no hydration sleeve or opening, the tube comes out the top of the pack. 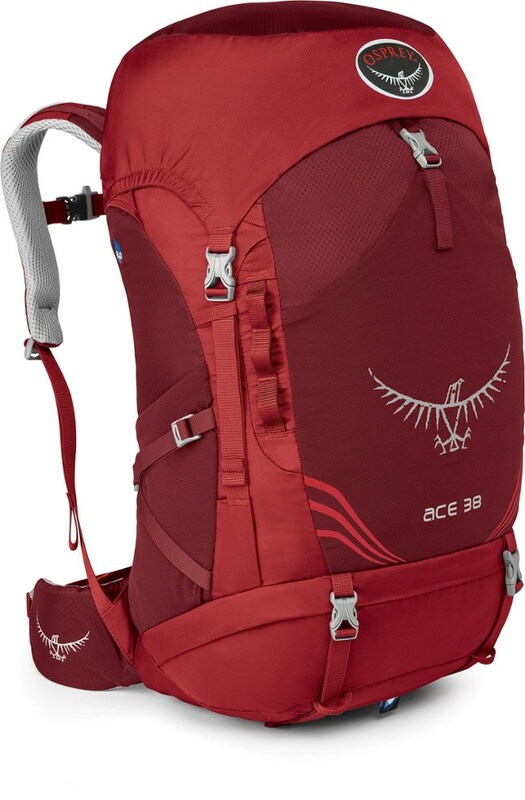 the pack is made by a small company that is very willing to customize; the photo above has two red exterior webbing strips on either side of the pack; that's a customization I asked for. the haul loop, pictured below, is very secure - you could easily haul this one, chock full, and expect that loop to hold easily. i have not yet used the bag in winter conditions, but i have hiked around with it a lot. it's made of nylon that's much thicker than most backpacks. stitching and quality are outstanding - nothing loose, nothing frayed. it's built like a tank and should last a long time. 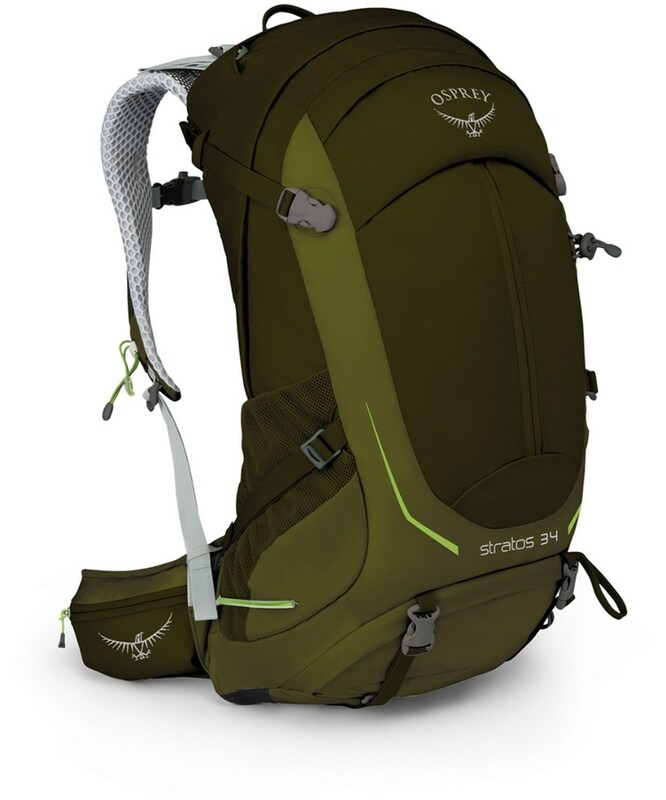 this pack doesn't have lots of 'features' like multiple zippered compartments, lots of exterior straps or anchor points, water bottle pockets, hydration sleeve/ports, etc. 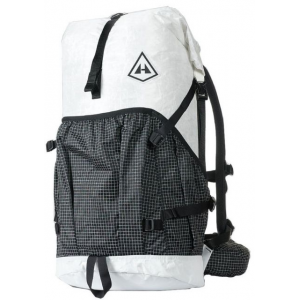 other packs this size often have a weight-bearing waist belt and a frame sheet, mesh back and shoulder straps that 'breathe,' and this does not. if you want those features, this isn't the right pack, though you can customize and add some daisy chains. if you tend to like your packs simple, and if you want something that can handle an abnormal level of use/abuse, this is a nice option. 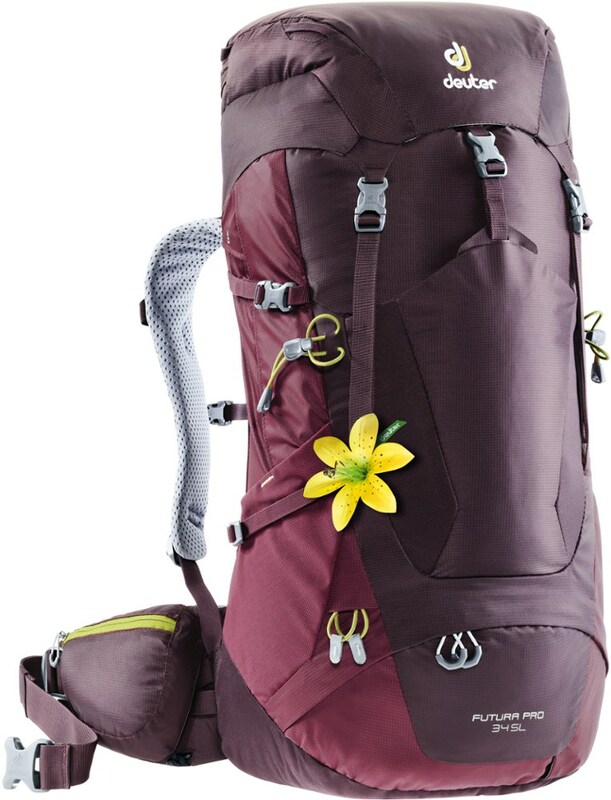 i should add - with the outer daisy chains i added to hold an ice axe and perhaps snowshoes if needed, this is absolutely perfect for winter day hikes and summit day trips. The Cold Cold World Ozone is not available from the stores we monitor.